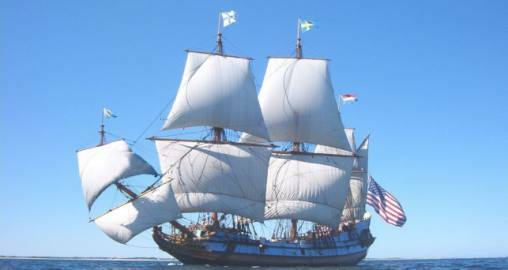 Welcome to the Kalmar Nyckel Foundation's Online Shop. All proceeds from purchases made here go directly to supporting our efforts to preserve and promote the cultural and maritime heritage of Delaware for the education and enrichment of all. Thanks for supporting the cause.